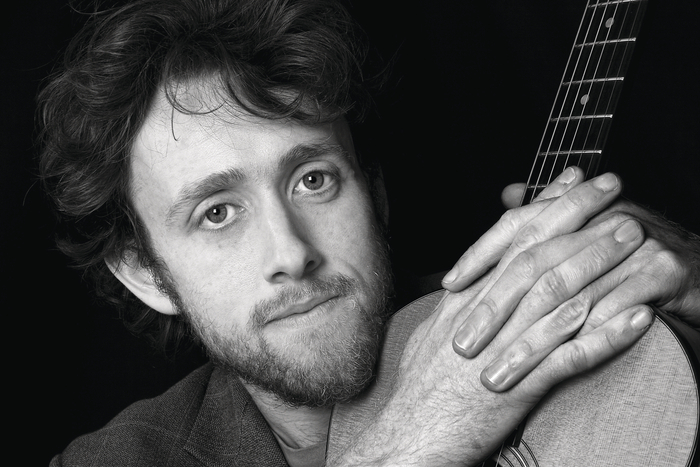 THE SOULFUL indie-folk of Peter Doran, described by The Last Mixed Tape blog “as a very special songwriting talent”, will be heard in the upstairs bar of the Róisín Dubh on Friday November 14 at 9pm. Outlines marks a departure from Doran’s 2012 album, Overhead The Stars, which was a big sounding record with every song pushed to its limit. With Outlines, Doran opted for, in the words of Unsigned and Independent Magazine “stripping matters back”, a move the publication said he “must be applauded for”. Doran himself said he wanted to give the songs room to breathe so they could float like “smoke in the air”.